Christmas is totally for good boys and girls, man. S’right. D.R. & Quinch know who’s been bad. 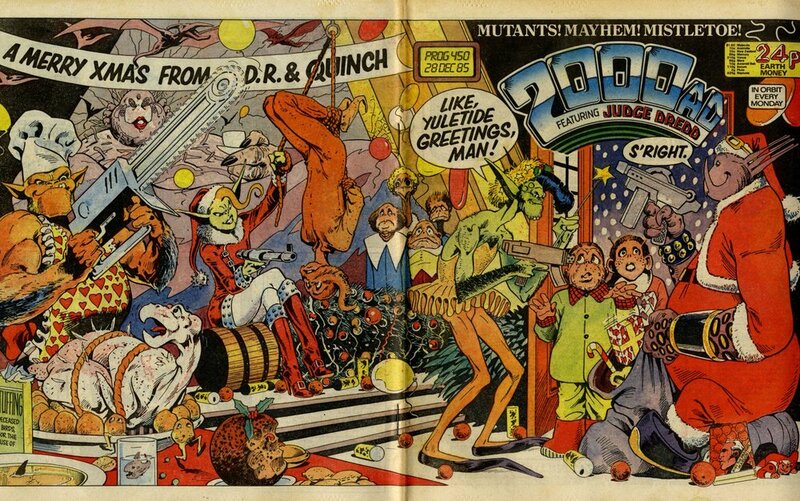 Lovely wraparound cover by Alan Davis. Dec 29 On this day, 29 December 1984: Whoopee!